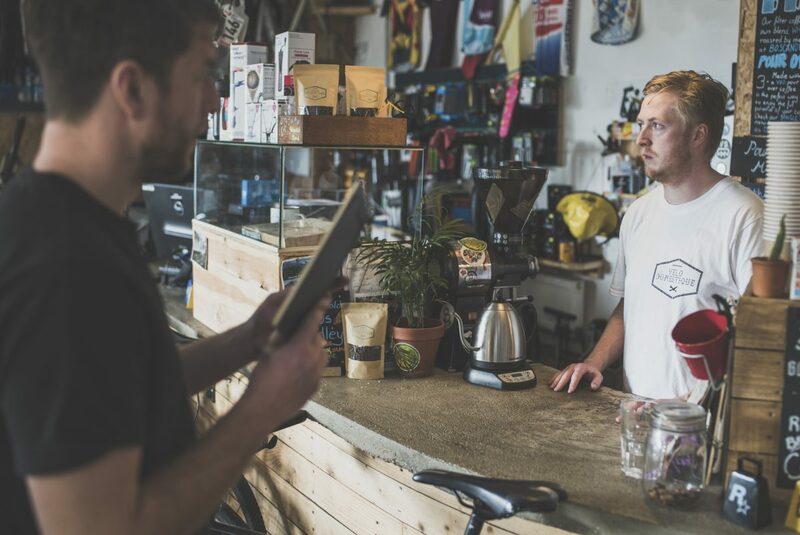 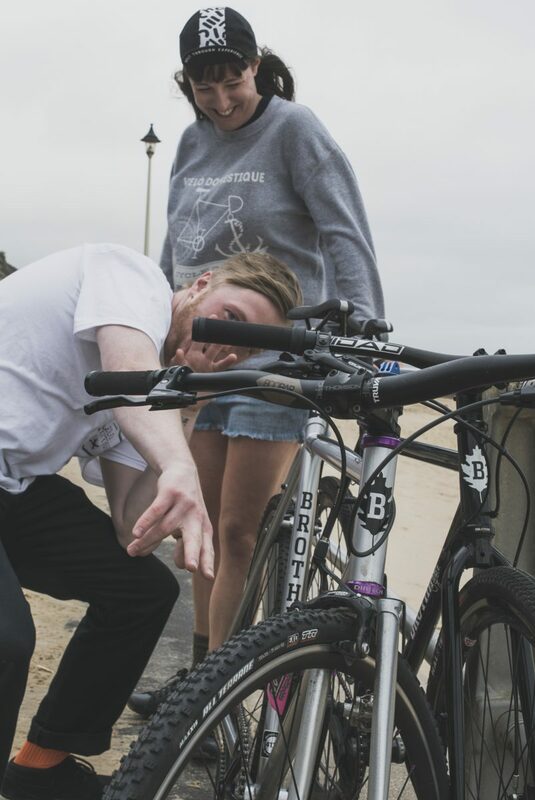 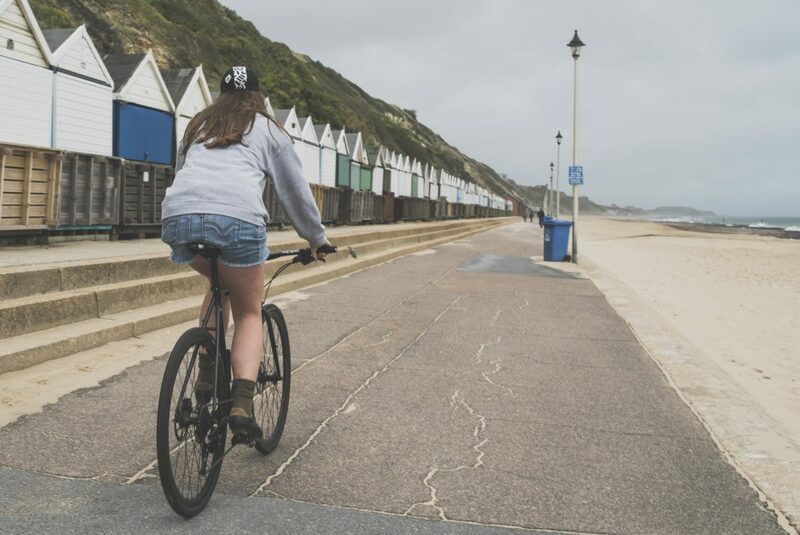 We have the pleasure of working with some of the best independent bike shops out there, it’s a real highlight of what we do, and behind all these shops are some pretty incredible people. 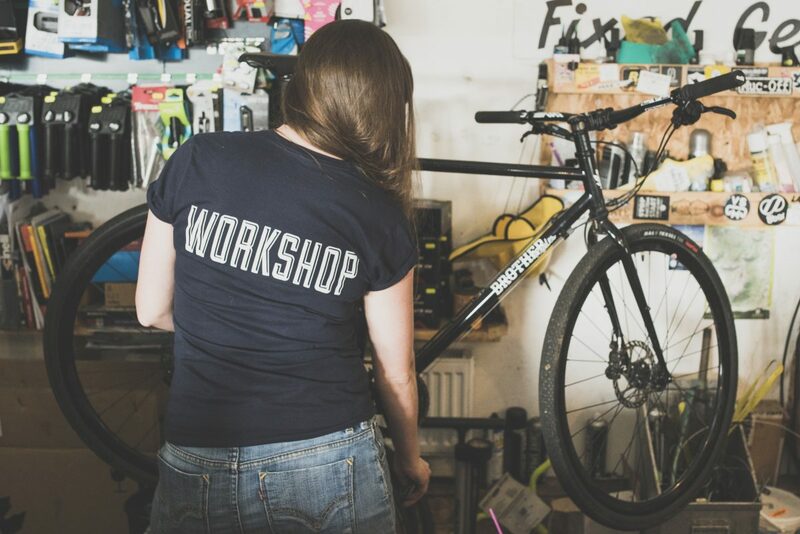 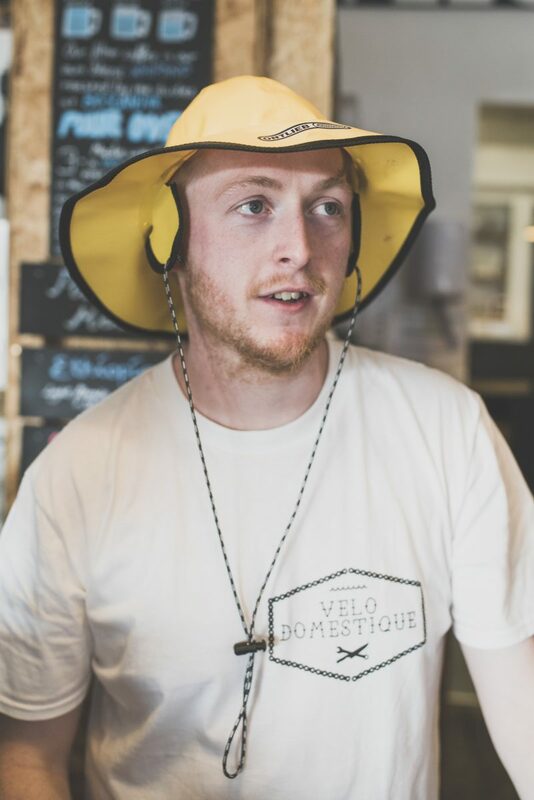 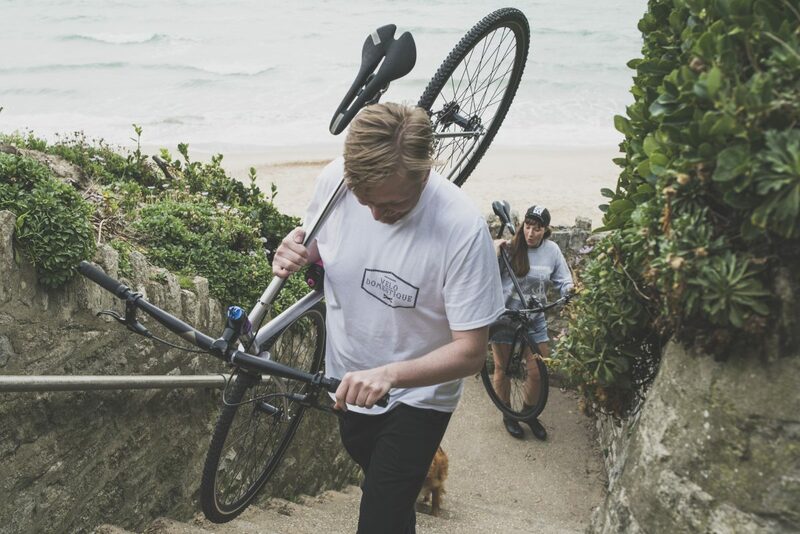 Working hard to open up everyday, repair your bikes, get you your fix of coffee, organise sweet events and generally bring rad bikes to the people! 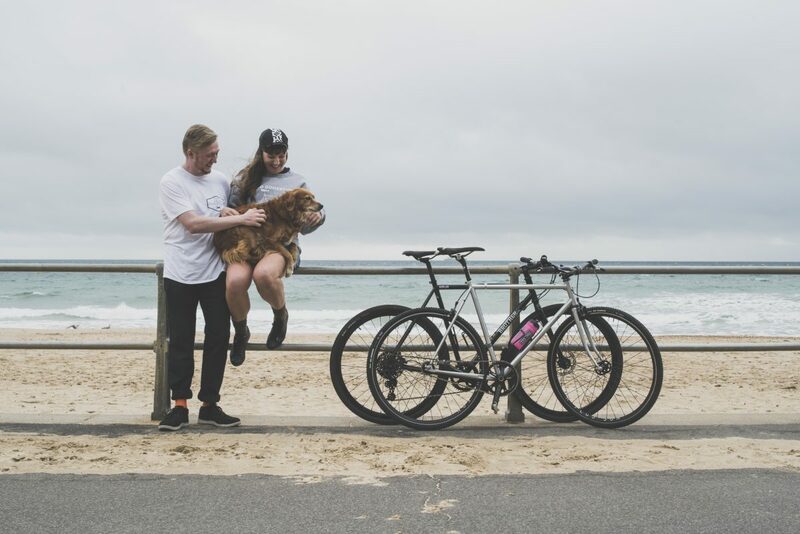 So this year we want to start showing some love to all the amazing Brother stockists and highlight them in a series of journal pieces. 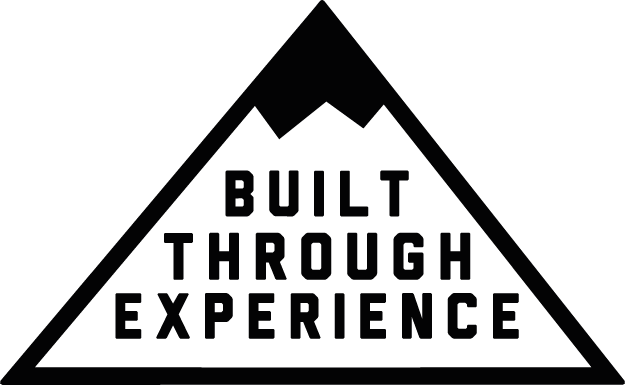 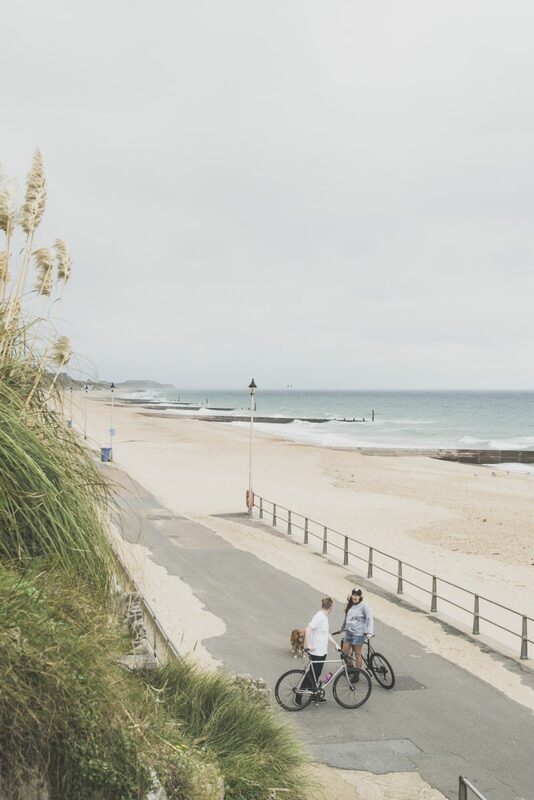 So next time you’re down in Bournemouth make sure you drop in and say Hi – in the meantime you can see what they’re up to through their blog and Instagram.